We believe interests of clients are almost always better served by settling their disputes. Accordingly, in order to help clients to negotiate more effectively and provide clients with appropriate mechanisms to solve their disputes, ARBME started rendering its services in 2017 in Baku, Azerbaijan. Our mission is to provide business community with effective and efficient dispute resolution mechanisms and help them to solve their disputes without recourse to lengthy litigation proceedings. 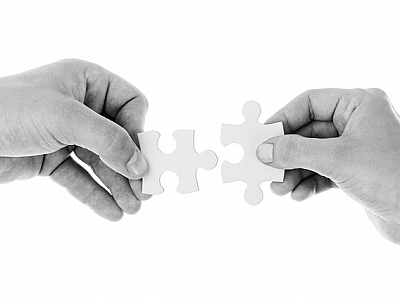 ARBME Dispute Resolution provides mediation, arbitration, dispute system design, early neutral evaluation, corporate conflict coaching and corporate dispute resolution facilitation services. Azerbaijan adopted the Law on Mediation on March 29, 2019, introducing mediation for civil, commercial, family, labor and administrative disputes. If you want to remain updated of dispute resolution news, please send your email address to info@arbme.org or follow us on https://lnkd.in/gd4eatt and/or https://www.facebook.com/arbme.dr/. 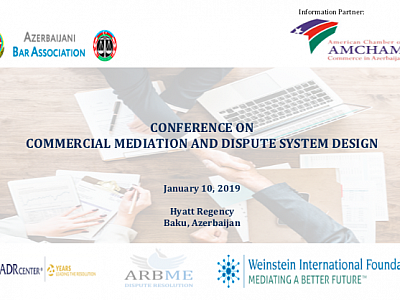 Conference on Commercial Mediation and Dispute System Design is scheduled to be held on January 10th, 2019 with administrative support of the Azerbaijani Bar and information support of AmCham. 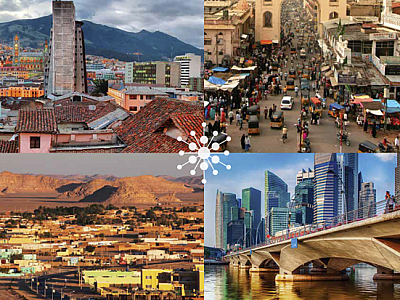 Weinstein International Foundation, a new international foundation devoted to development of international peaceful dispute resolution worldwide has been launched in 2018. ARBME announces free mediation weeks until December 29, 2017.